This incredible collection of Star Trek models includes all the most significant ships from the five Star Trek television series. The Star Trek Starships Steamrunner Class Die-Cast Metal Vehicle includes Collector Magazine #54! 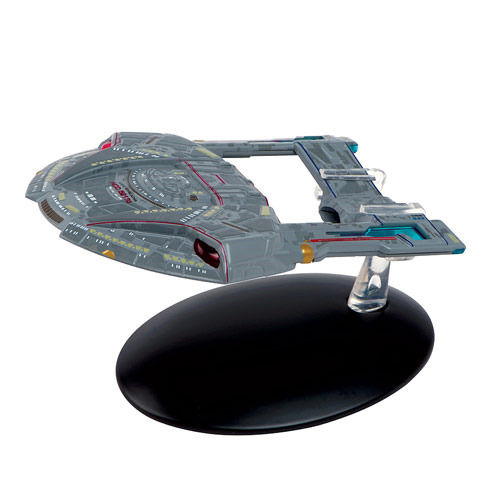 The collection features a full range of Federation and alien vessels, including 7 incarnations of the Enterprise, all the major Klingon vessels (including the Bird-of-Prey), Dominion, Borg, and Romulan ships.